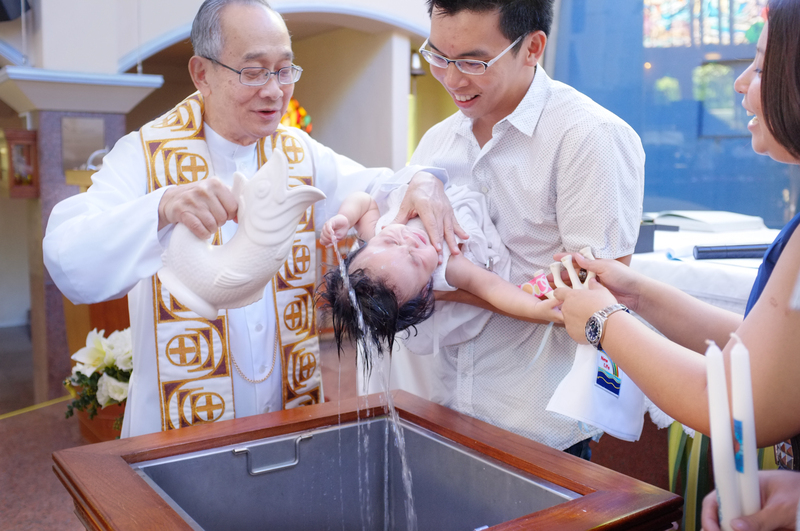 Suri was baptized on Sunday June 24, 2012 by Father Ho, the same Father who married us on June 27, 2009. 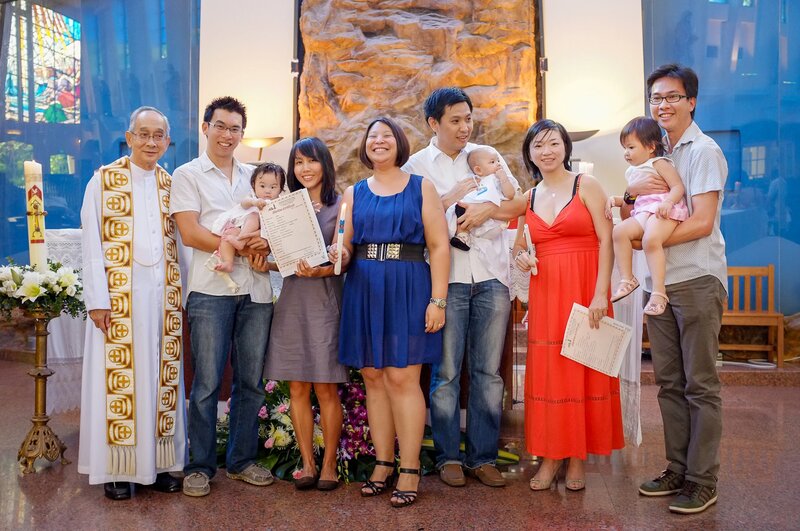 We did a joint-baptism with Charlotte since both Suri and her share the same godmother. We had 8+ months to select a middle name for Suri only to pick one at the last hour when we had to submit the application form and picked Sophie, partly because of her favourite toy but mostly because it means ‘wisdom’. 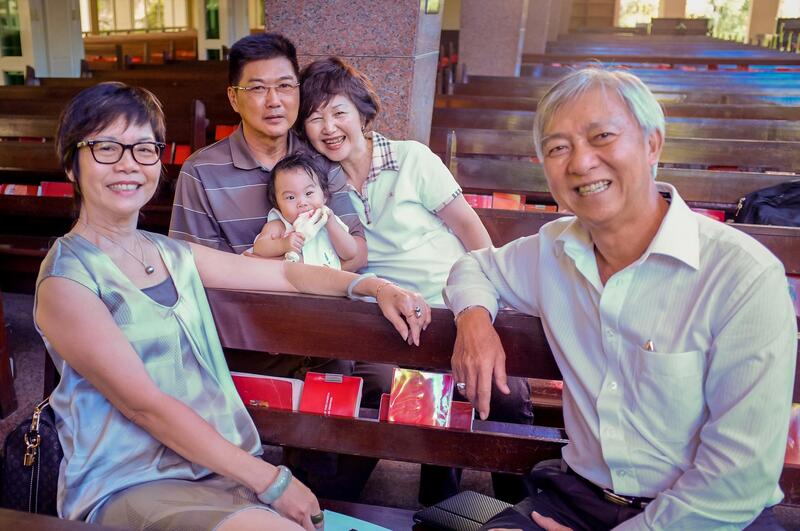 Guess who the proud godmother is! LOVE her middle name Sophie! Such a pretty name.